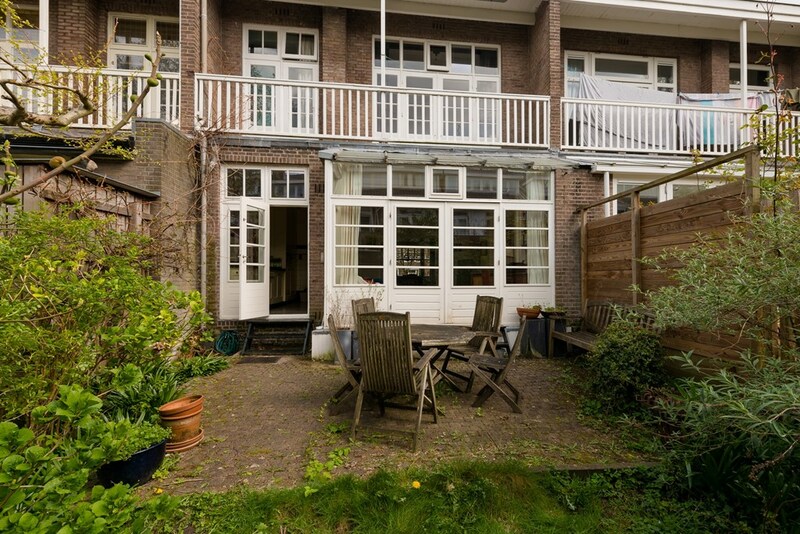 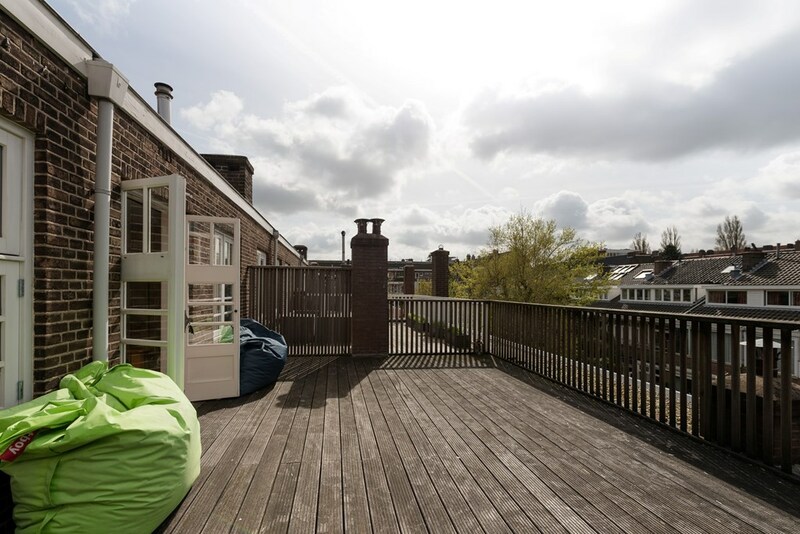 This beautiful and characteristic semi-furnished family house (180m2) with garden and roof terrace is located in a charming residential area of the popular Amsterdam-South. 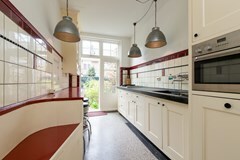 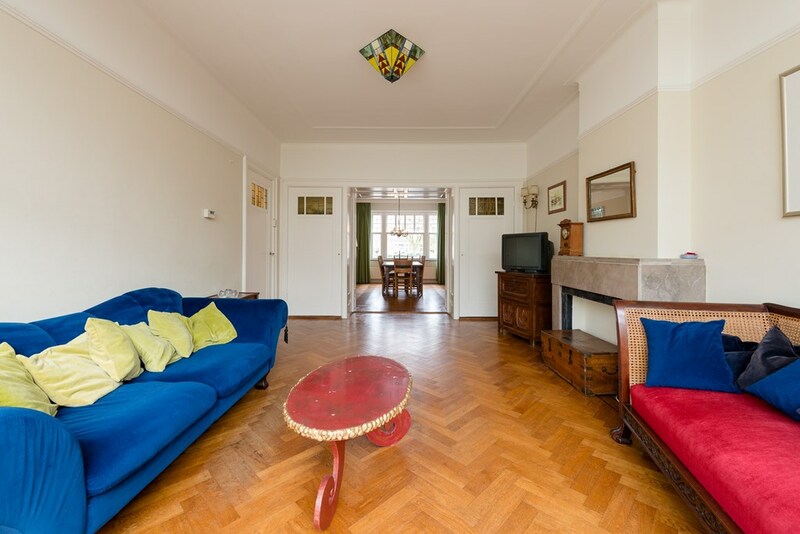 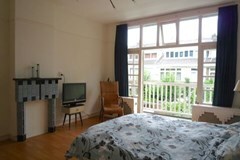 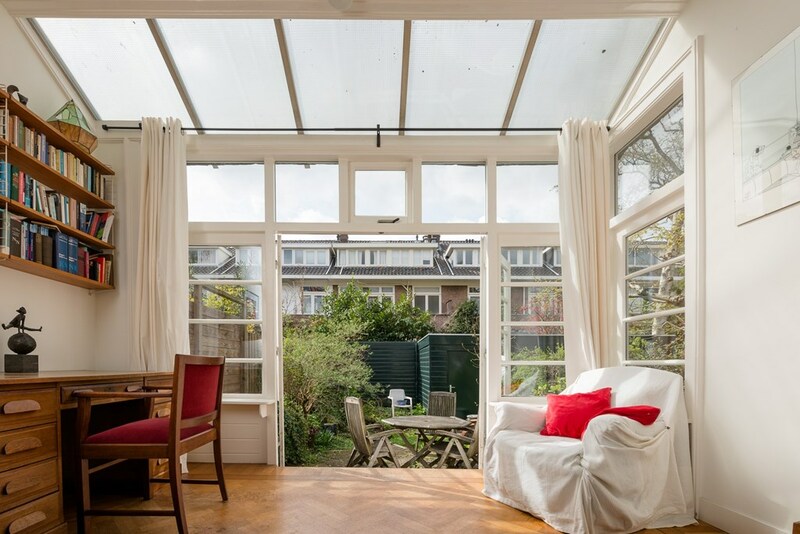 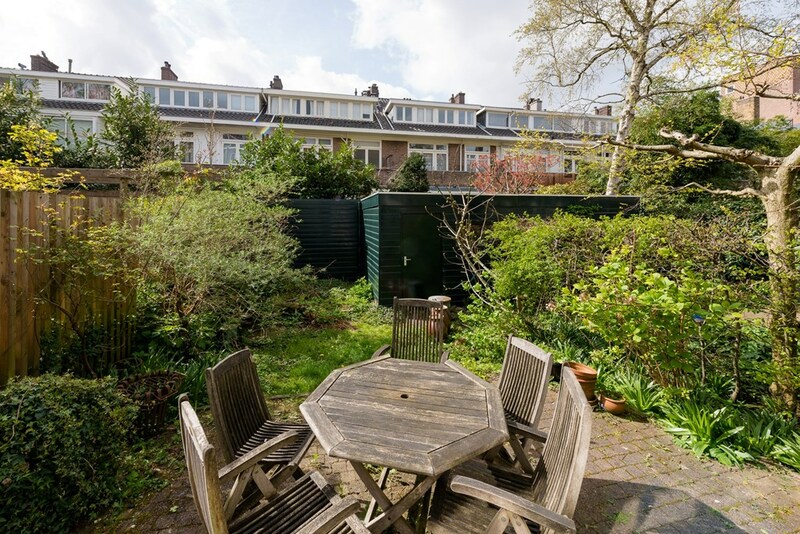 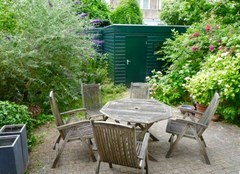 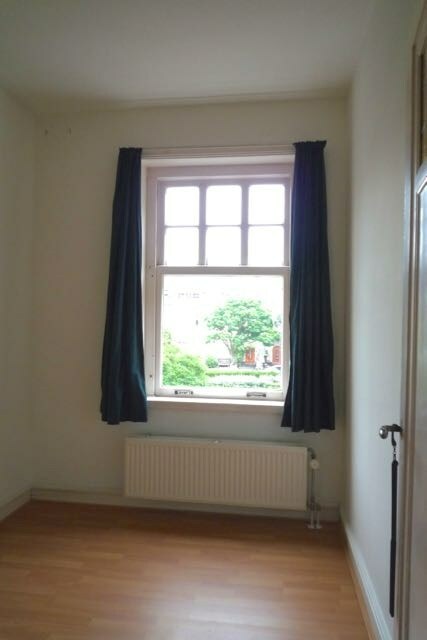 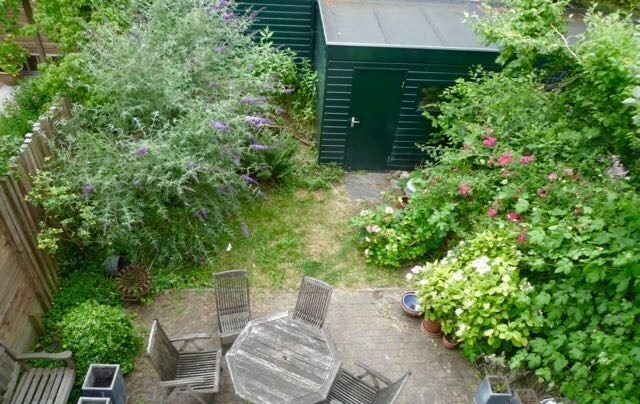 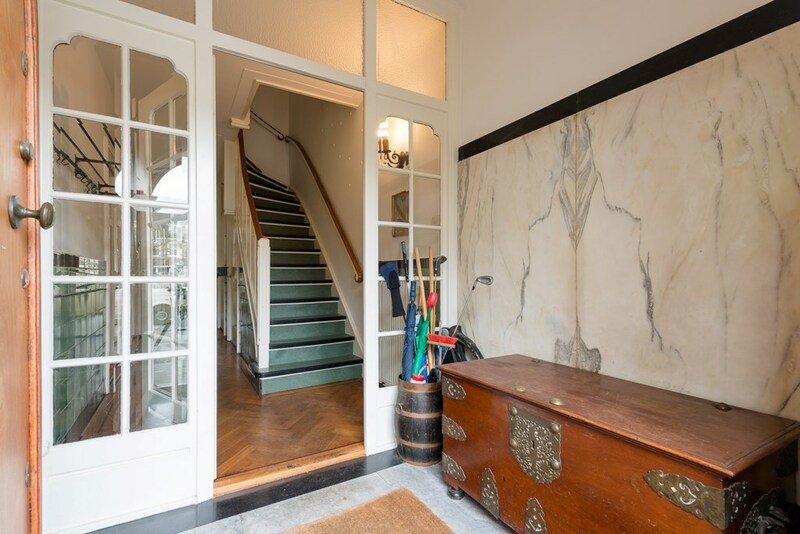 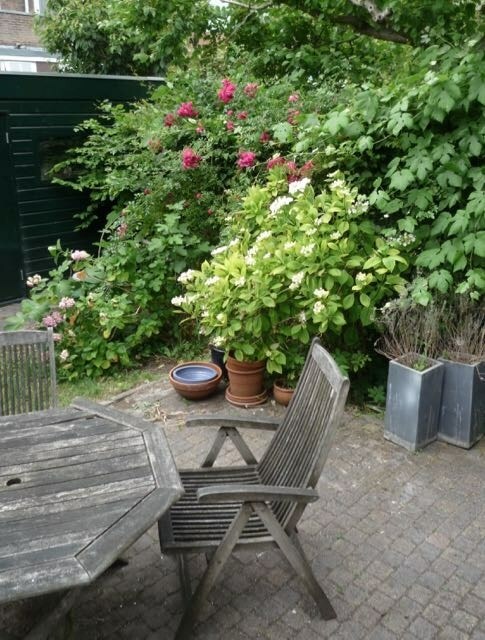 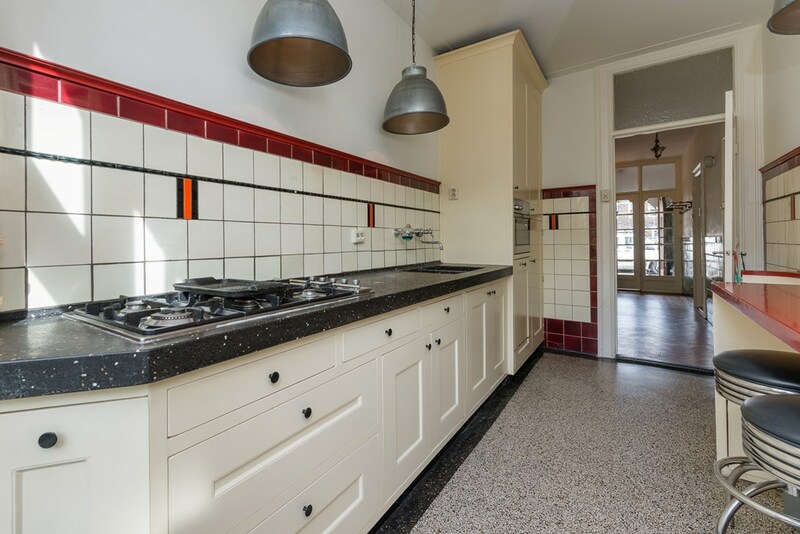 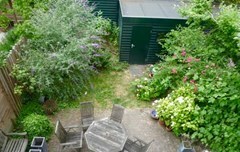 This spacious house is located at one of the most beautiful small squares of Amsterdam called; Het Raphaëlplein. 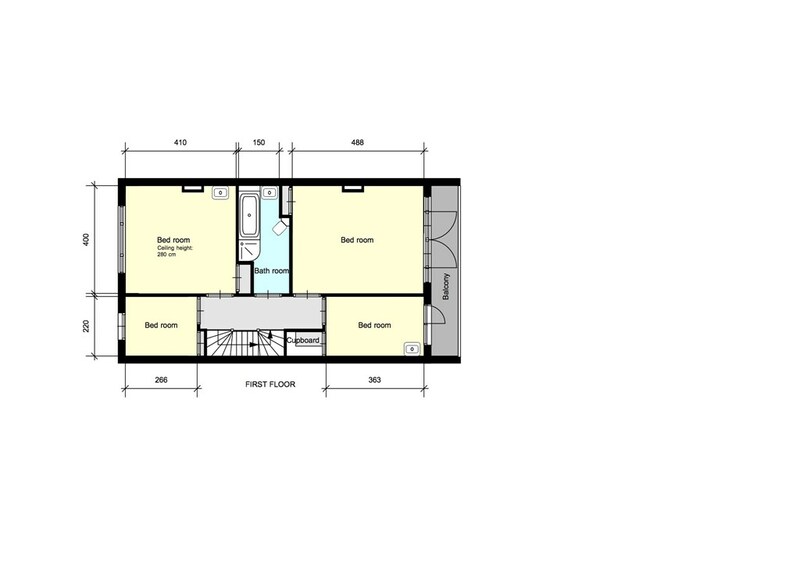 This unfurnished house has 4 bedrooms, one bedroom closet and 2 bathrooms. 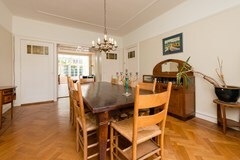 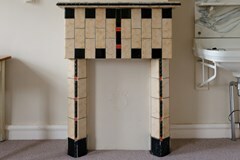 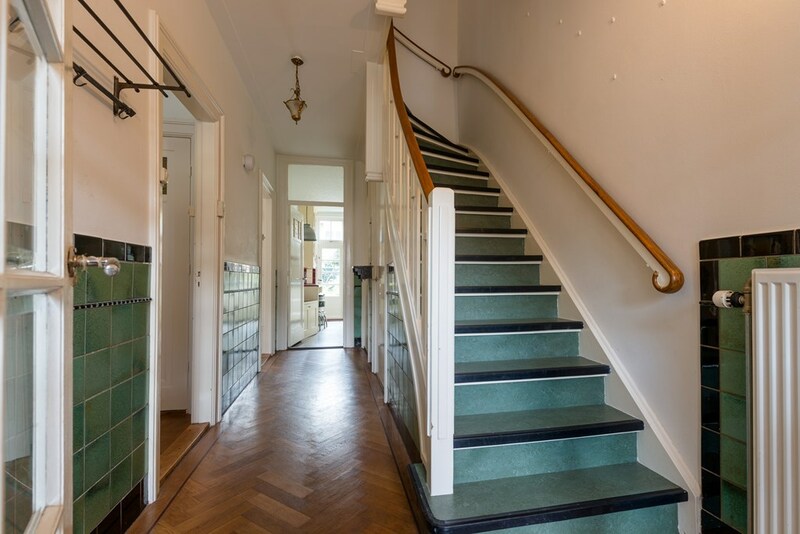 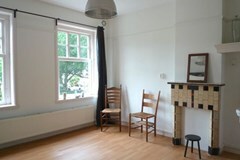 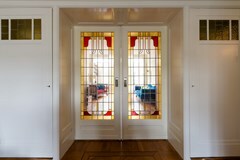 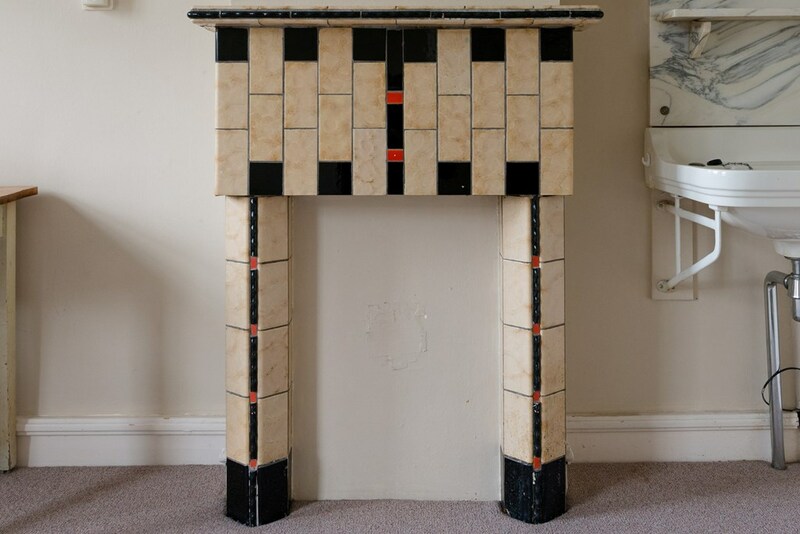 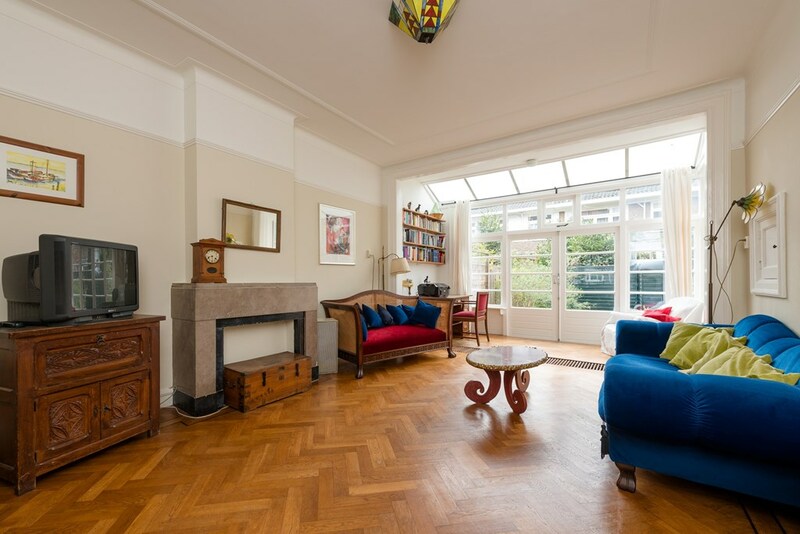 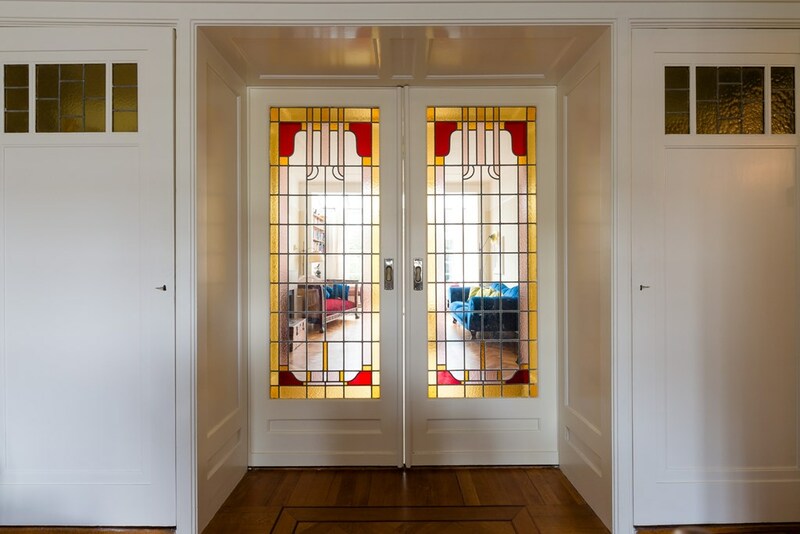 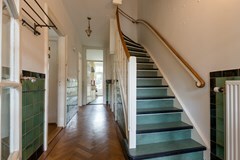 The house is built in the year 1925- in The Amsterdam School Style- and has kept many original authentic features. 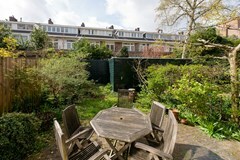 In front of the house, your children can play on the lawn. 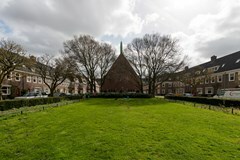 This area is quite unique and has a village like atmosphere. 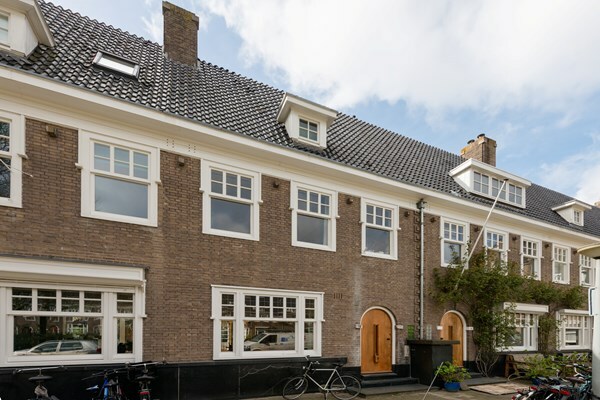 All the houses are built around the former Raphaëlkerk, which is converted nowadays into an inspiring meeting place. You are in the immediate vicinity of the shopping street called the Beethovenstraat and just around the corner of the Olympiaplein with lots of shops like the famous French bakery ‘Le Fournil’ and the organic supermarket called Marqt. 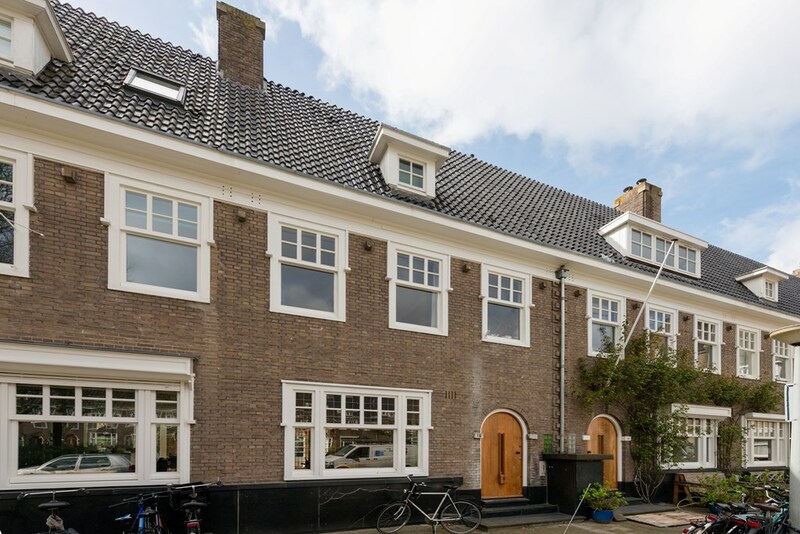 The Beethovenstraat is also within walking distance: a pleasant shopping street with luxury fashion stores, delicacy stores, lunch restaurants and nice terraces. 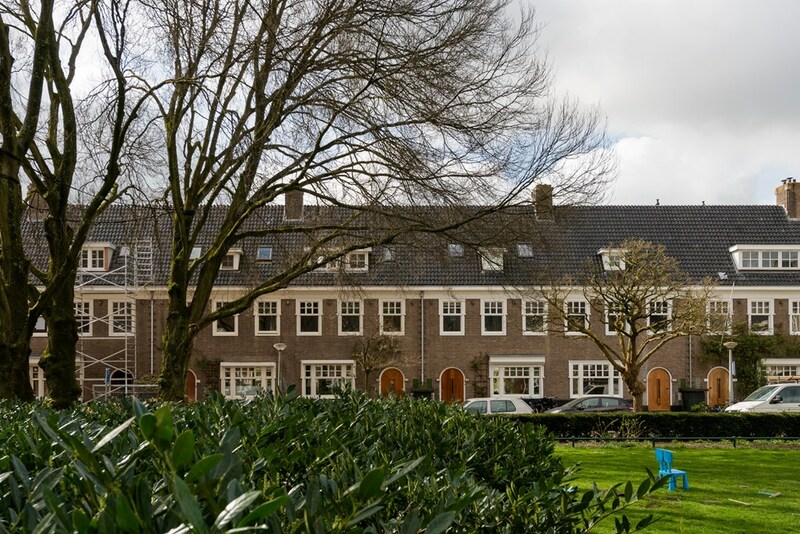 Just a short walk away there is a baker, a butcher , a grocery and an Albert Heijn supermarket. 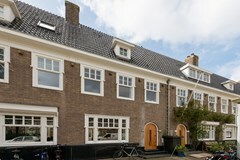 Cornelis Schuytstraat, P.C. 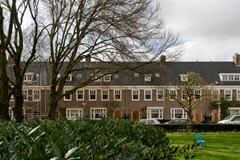 HooftstraatApollolaan, the Museum Quarter and Zuid-as are also close by. 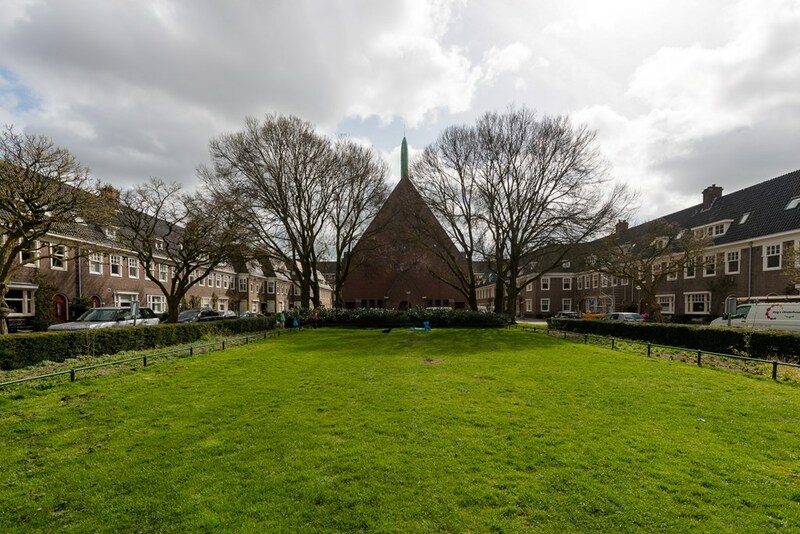 The Vondelpark -for green leisure activities- is just around the corner. 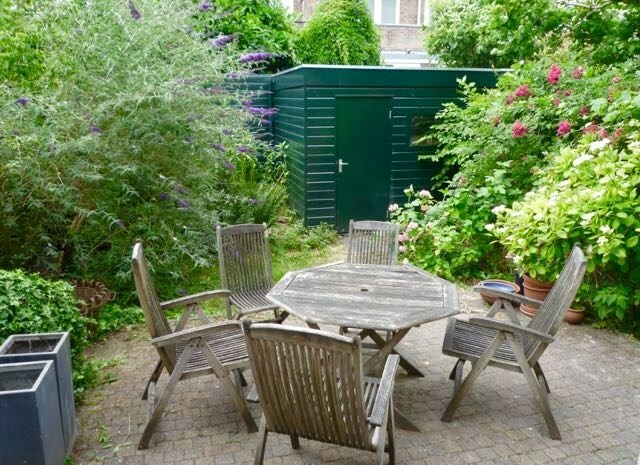 This lovely family house has easy access to Ring A10 via the exit S108 or S109. 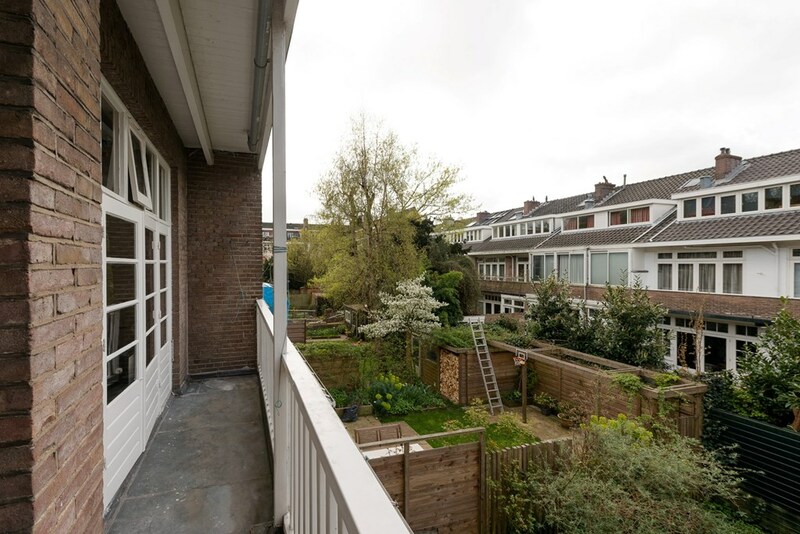 Schiphol is just a 10 minutes car drive or public transport trip away. 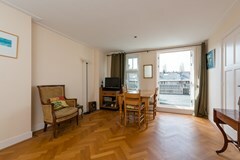 Conveniently located nearby the business centre WTC (Zuid-AS). 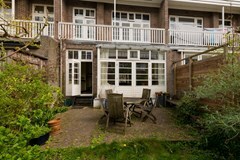 From there you have direct connection to Amsterdam airport Schiphol. 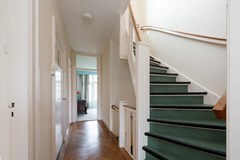 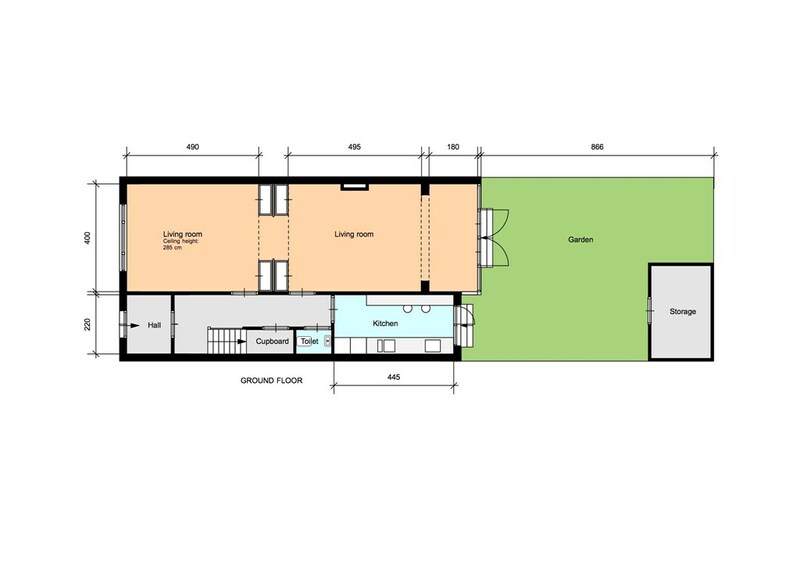 Hall, which gives access to the living room and kitchen. 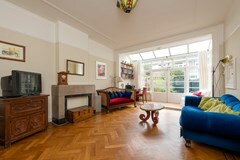 The living room has a herringbone parquet flooring. At the rear, doors opening towards the garden facing west. The kitchen is also located at the garden, is fully equipped, has a good sized counter top and kept many original features. 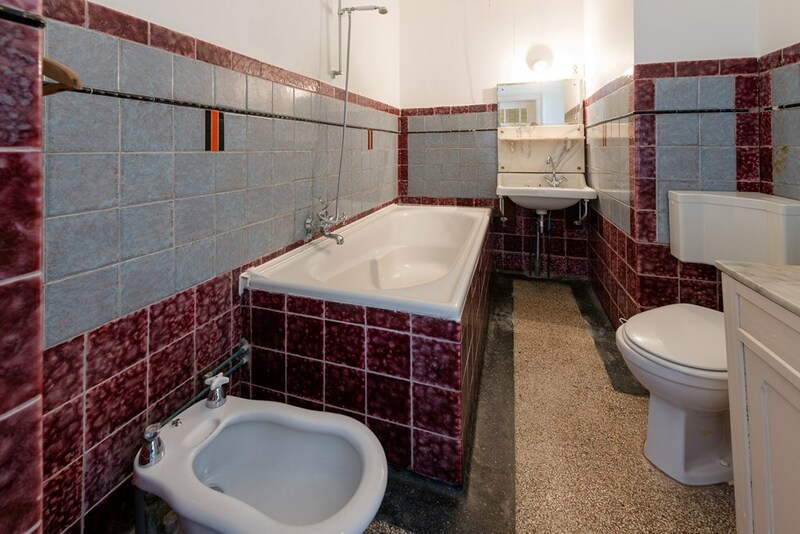 The hall has a storage space and a toilet. 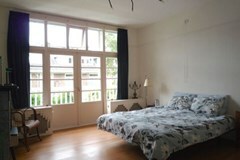 On the first floor two good-sized bedrooms. 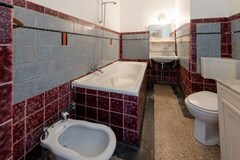 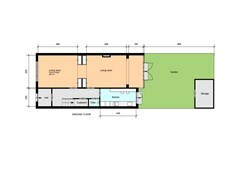 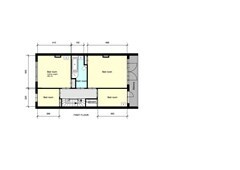 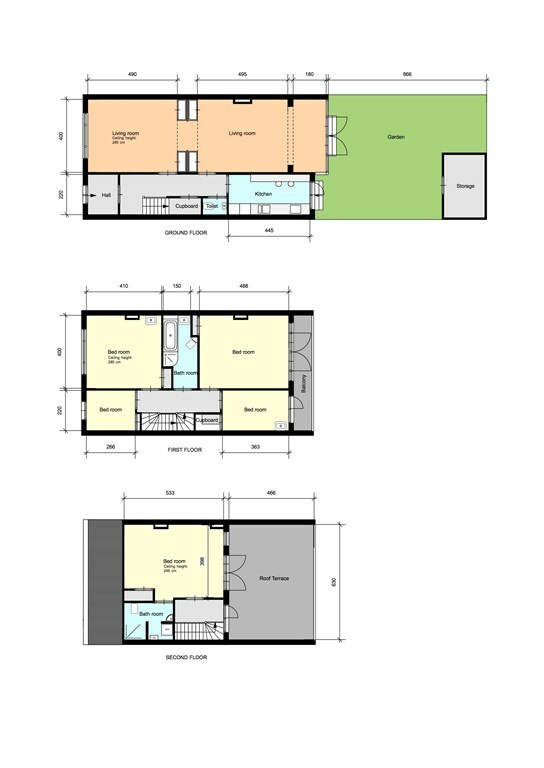 Spacious bathroom with bath/ shower, extra shower, sink and toilet. On this floor also two smaller rooms. 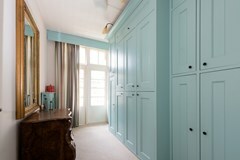 One is used as a bedroom closet and the other one can be used as a bedroom or study. 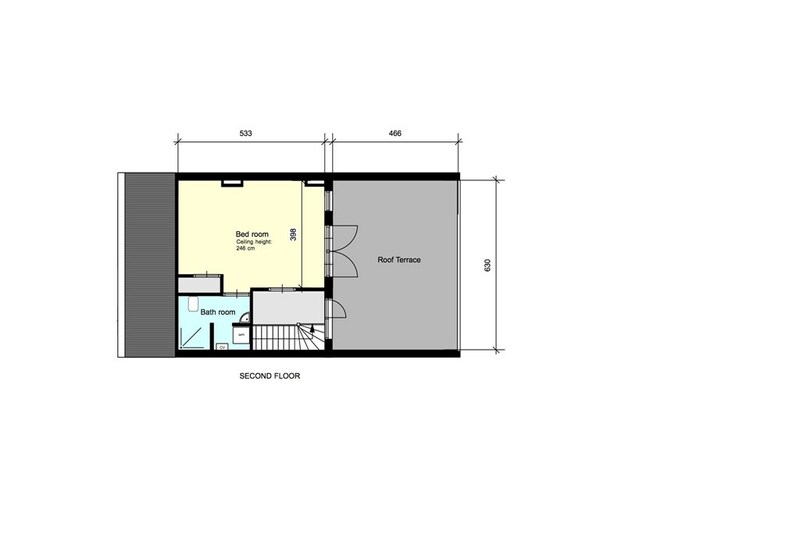 On the top floor, a bedroom, a second bathroom. This bedroom gives access to the large roof terrace.